People who claim olive oil has a low smoking point have … not been to San Francisco lately. 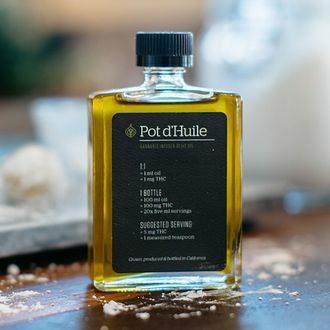 Earlier this month, some Bay Area food entrepreneurs debuted a product they’re calling Pot d’Huile, an olive oil that gets you high. They call it the first such product on the market, but it should probably also be in the running for All-Time Most Northern California Thing: It’s a glass flask of artisanal oil with a French name that uses “small family farms” in the Sierra foothills and locally sourced cannabis extract. 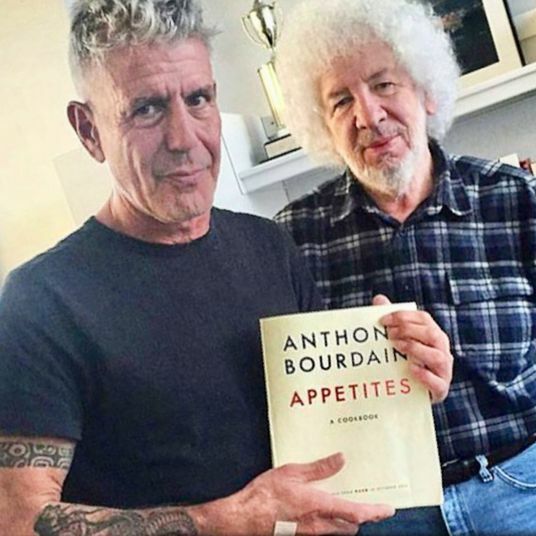 Naturally, it’s being marketed as marrying the “spirit” of West Coast locavores with the “needs” of pot users.